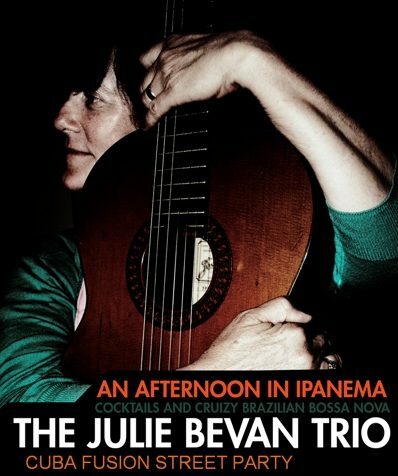 Brasilian jazz and original mateiral, Julie has a range of groups, and provides a diverse range of music to suit all size venues, festivals and events. 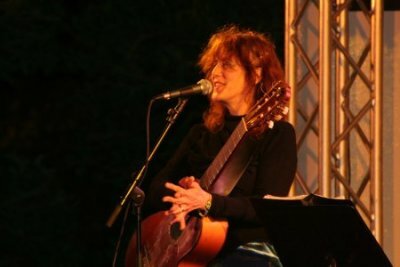 As a soloist, Julie plays guitar for events and functions, performing music which includes Latin, flamenco and classical. 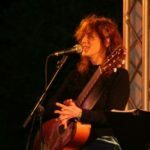 © 2019 David Greer LTD All Rights Reserved.